Sony has also gotten in on the April Fool’s Day act, with the announcement of the company’s new Animalia range of products. As the company puts it, the Animalia line of products cater for “the other member of the family”: your pet. 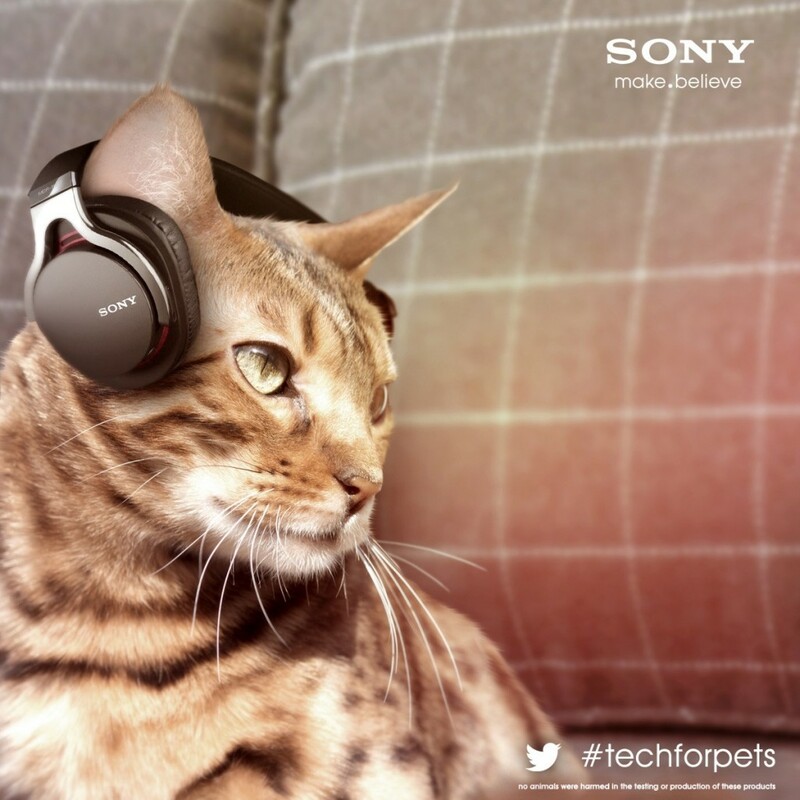 Be it a cat, dog, or even a hamster, Sony’s got you covered with the Animalia range. For example, check out the Animalia Hamster Workout. Featuring speakers that sync with a hamster’s exercise wheel, the Hamster Workout plays music with faster tempo as the exercise wheel increases in speed. Looking for something for your cat? The M30 Kitty Cans headphones is sure to be your pet’s perfect accessory, due to the ActiveLight technology on the headphones, which makes the headphones look like they’re always on – even when they’re not. Perfect for cats who absolutely hate human interaction. However, it looks like Sony saved the best Animalia product for man’s best friend. The K9-4K TV for dogs feature a crystal clear 4K blue and yellow display with a 54.2 surround sound system, which produces sounds in the 23-54kHz range that is beyond human hearing – “yet another way for your canine to feel superior to you”. Unfortunately, Sony are still to reveal a release date for the Animalia range…if they even will.